Philosophy Maria Santos-Greaves, the Clinic Manager for Surrey Hearing Care said, “I am very passionate about my calling in hearing”. 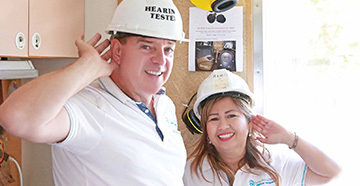 Maria Santos-Greaves has nurtured Surrey Hearing Care Inc. since 2009 with a mission: to improve the lives of people with hearing loss through better hearing is both at the consumer and industrial levels. More people, young and old of various races can now hear and listen better through the quality of service Maria and her staff provides. The slogan of her company “Helping You Hear the World” says it all. 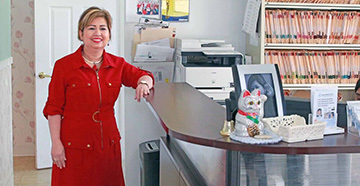 Professional Background Through the years Maria has made sure that the company mobile hearing clinic van goes and provides free hearing tests to mainstream, visible minorities and First Nations wherever the need arises. For her tireless efforts to help and give back to the community, she was voted across Canada as one of the Top 25 Immigrants in 2015. Maria Santos-Greaves was a 2015 and 2016 finalist in the Surrey Women in Business Award Entrepreneur category. She is also a Rotary Foundation Paul Harris Fellow Awardee. 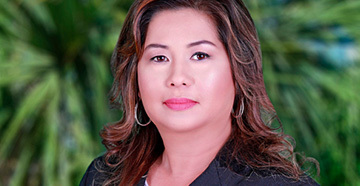 Education With a Bachelor of Science degree in Pharmacy from Centro Escolar University, Philippines, Maria Santos-Greaves pursued further training in Hearing Instrumentation at MacEwan University in Edmonton, Alberta Canada, and from the International Hearing Society. 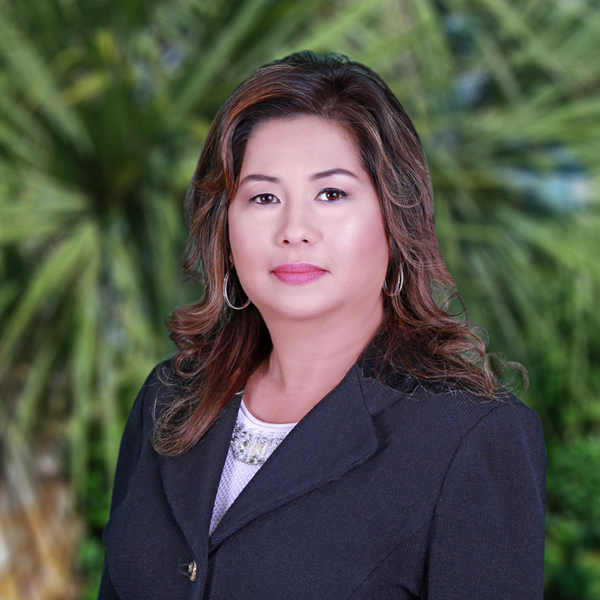 Multilingual: English, Tagalog, Cebuano, and conversational Spanish, Maria Santos-Greaves is a Speaker and Resource Person in various Industry Seminars, Conventions and Symposiums. Philosophy For Normand Carriere, one of man's most important sense (next to what many believe would be the sight) is hearing. Norm is passionate about helping people with hearing loss. Norm said, “Wearing hearing aids still carries a rather undesired stigma to most even though the computerized microchip technology has made a quantum leap in size and, has gone from analogue to digital and now blue tooth. I find it personally gratifying to see how one can wear a hearing aid without the other party knowing.” Area of Service Norm Carriere might be your first contact in booking and undergoing a hearing screening test. Bilingual in French and English, Norm does the hearing tests with the utmost attentive care. 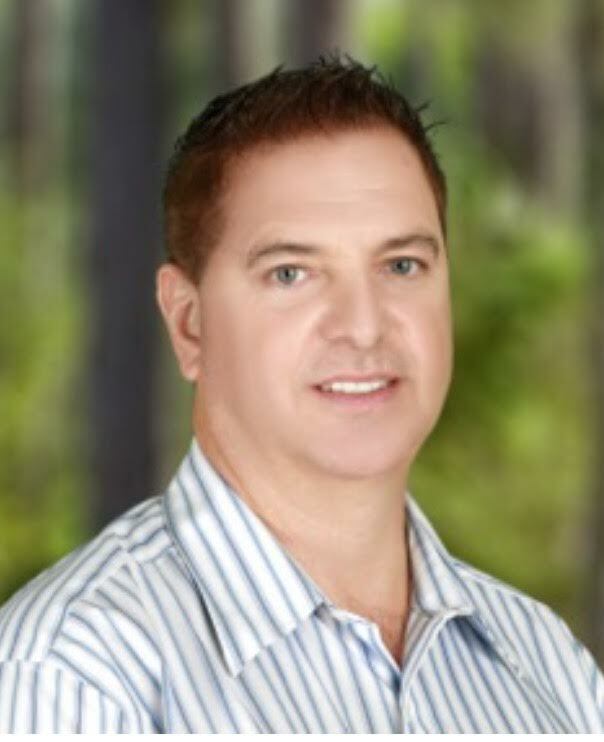 A graduate of the British Columbia Institute of Technology as an Industrial Audiometric Technician, Norm is also an NTCB Certified Biofeedback Practitioner. Norm was in the Neuro-Otology and Audiometric Field in relation to ear, vestibular and balance disorders. You can’t tell. Youthful-looking Norm is the father of two University graduate daughters. In his spare time, Norm loves a round of golf, keeps fit with swimming, and striking that badminton shuttlecock down to the floor on the other side of the net.